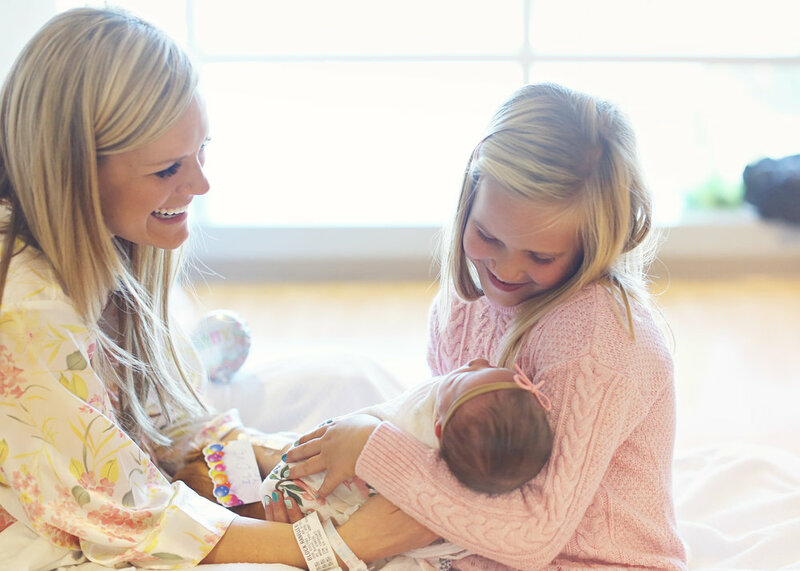 The best time to book a newborn session is while you are still pregnant. That way, we can get your name and due date on our calendar and reserve a time for your session. 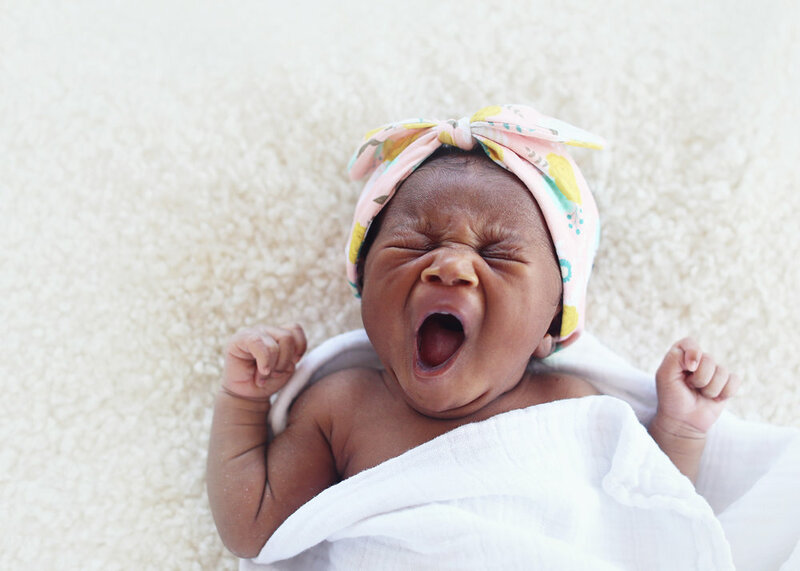 Babies are unpredictable on their arrivals, so we only book a small number of newborns each month to ensure that we will be able to get you in right away. If you wait to call us until baby is already here, there is a chance we will already be booked. Newborn sessions take place before baby is two weeks old while they are still sleepy and squishy. After you book your session, we will email you more information about what to expect and how to prepare for a successful newborn session. You will receive $100 off your first milestone mini when you book your newborn session with us. Below are the various options that we offer in newborn photography. You will appreciate having someone else there to worry about recording these special memories. I will do my best to arrive at the hospital for the moments before and after birth, or we can schedule a session for the next day in the hospital when there is plenty of natural light available. This session includes approximately 2 hours of shooting time and 20 digital files chosen from your private online gallery. This short and sweet studio session will last less than an hour and will include simple shots of just baby. Trying to get baby asleep and posed will not be the goal of this type of session. It will include 10 digital files chosen by you from your private online gallery. This session can take 2-3 hours depending on baby and can include parents and or siblings. We will do simple shots as well as more elaborate posed shots if baby's temperament allows. I can also come to your home for this session if you want more of a lifestyle look to your photos. It will include 20 files chosen by you from your private online gallery.